The All Time Low ‘University’ tee here features a “Young Renegades University” crest on the front and “Good Times” on the back. 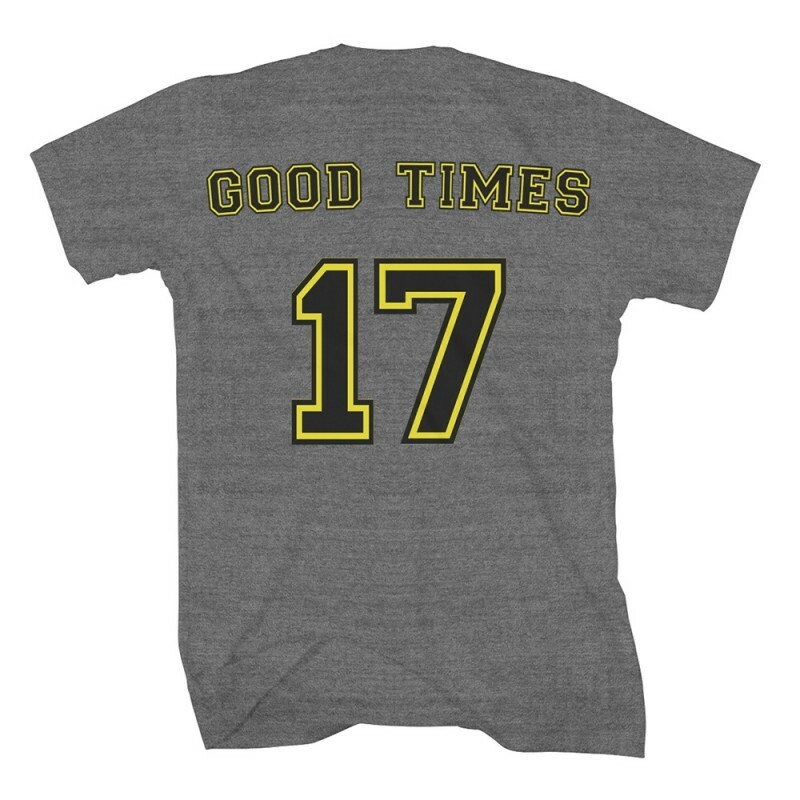 The shirt launches with the Good Times Music Video premiere! 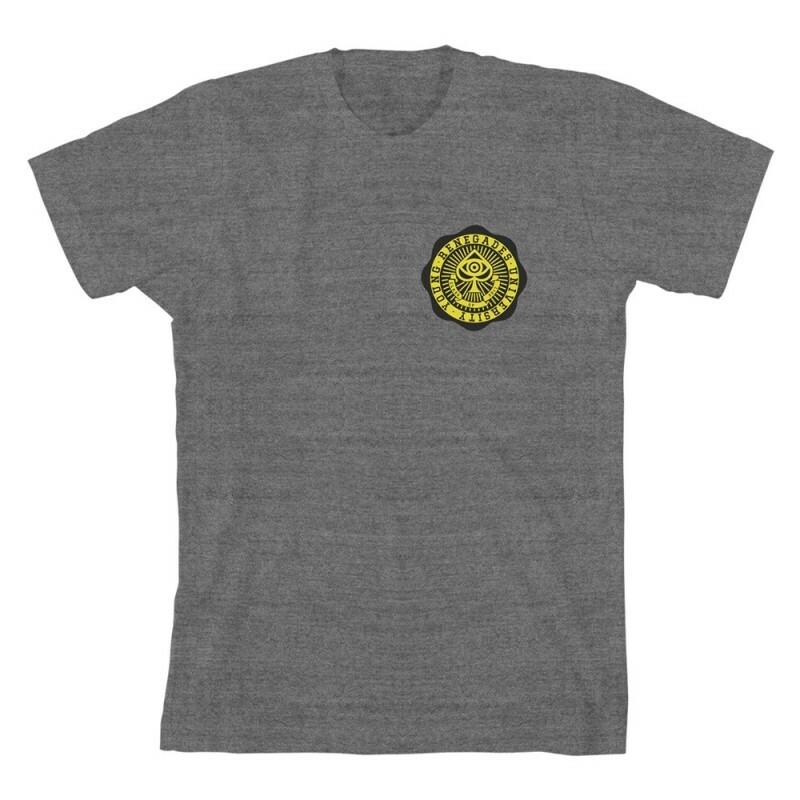 Check it out HERE!The design is printed on a gray tri-blend t-shirt.